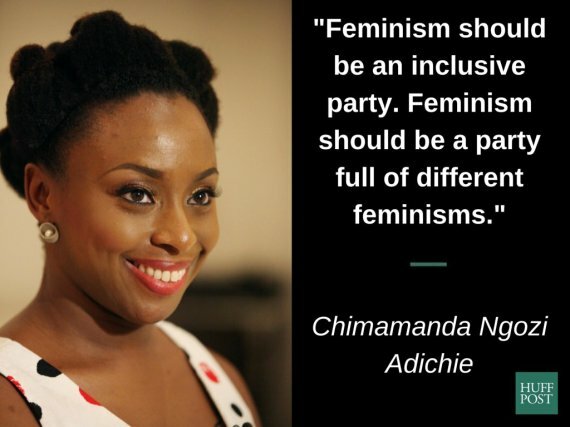 In her usual style, Chimamanda Ngozi Adichie just dropped some awesome feminist knowledge. In a speech given at Wellesley College’s Commencement ceremony on May 29, the award-winning author discussed feminism, male privilege and daring to speak your mind. Thanks for the visit, come back soon. Reblogged this on World of Values. Hi Harry. Thanks for the reblog.